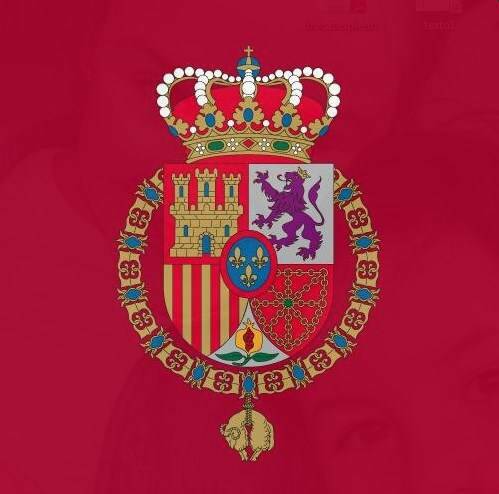 Infanta Elena, the Duchess of Lugo, is in Panama this week on a humanitarian mission. Several news outlets, including Hola have reported on the trip, which has not yet been announced by the Royal Household website. Hola also had pictures this week of Infanta Cristina and her husband Iñaki Urdangarin, who is under investigation for corruption, watching their kids play handball.